I have been meaning to dedicate a post to the MAC Prep and Prime Fix Plus for what seems like ageees and I'm only getting to it now. 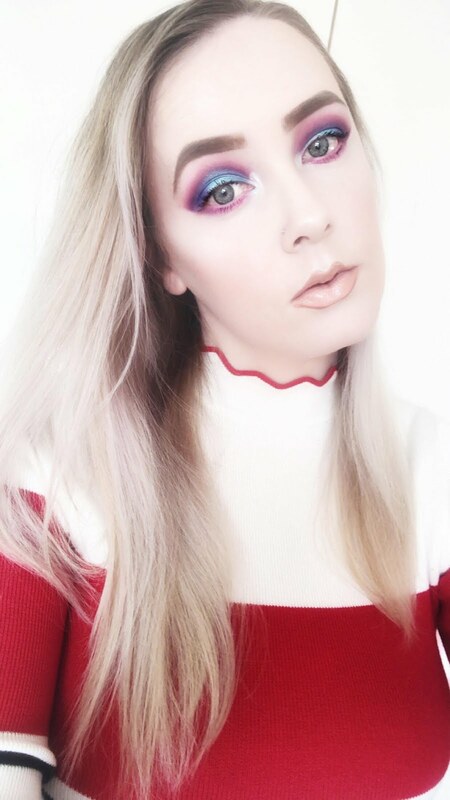 I have no idea why I haven't featured it on Beauty Division until now. 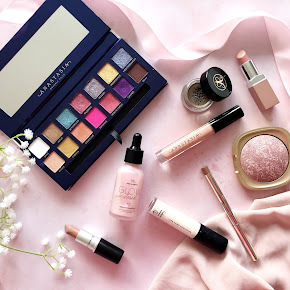 It's one of my most repurchased MAC products and you'll see clearly why. MAC Prep and Prime Fix Plus was first known as just 'Fix Plus' but it's name has recently been changed along with an upgrade in it's packaging too. It has the prettiest sparkly, glittery type effect on the packaging which I love. I believe you can also get the Fix Plus in a travel size too. This is the first time I've purchased the full size as I found that a travel size just wasn't enough for me and didn't last for as long as I wanted. MAC Prep and Prime Fix Plus is a very lightweight finishing mist full of vitamins and minerals and immersed in a soothing concoction of incredible ingredients such as chamomile, cucumber and green tea. Doesn't that sound appealing? I very rarely come across a product that has absolutely no nasties in it so it's nice to see it includes 100% natural ingredients. Who likes to spritz a whole lotta nasty on their face? I for one don't, unless it has some kinda skin benefit of some sort. 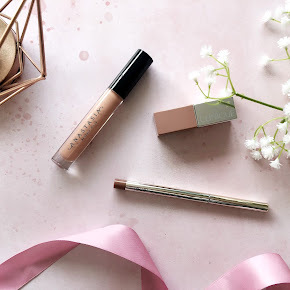 As it's described as a finishing mist it can sometimes be misinterpreted as a setting spray to keep your makeup in place throughout the day but it's actually marketed as a facial mist to keep the skin feeling refreshed after makeup application. To apply this, I spritz it onto the front of my face first, then the left and right hand sides of my face. I only spritz it on after I've applied my base products. That includes my foundation, powder and blush. By doing this it gets rid of any horrible cakiness and dry skin and it doesn't affect my other makeup applications such as my brows, eyes or lipstick. 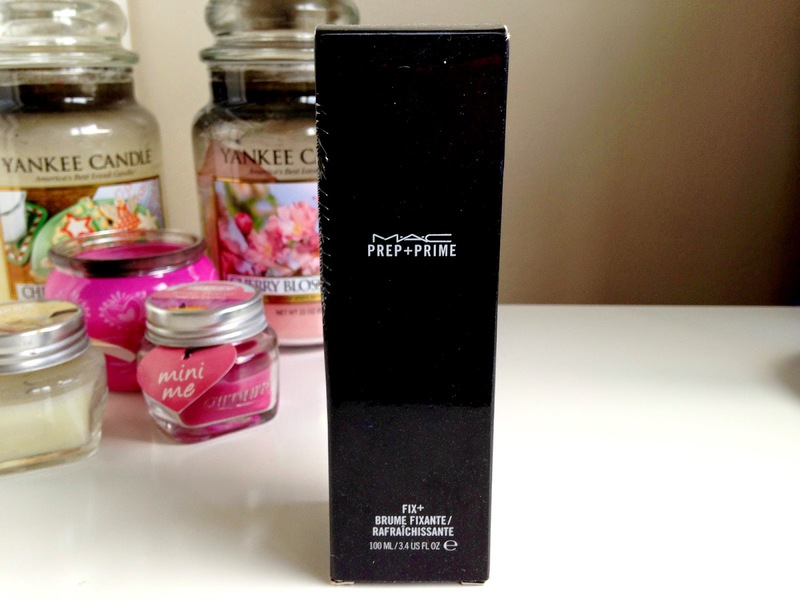 The MAC prep and prime fix plus is quite a miracle product for me, it really is. It gives my skin an instant boost, it feels so lovely and refreshed. My face doesn't look cakey or dry at all, it's perfect for even bad skin days. It adds a little dewy effect and makes my skin look much more healthier. I literally can not rave about it enough. When I ran out of my travel size of this a few months ago I was so gutted. 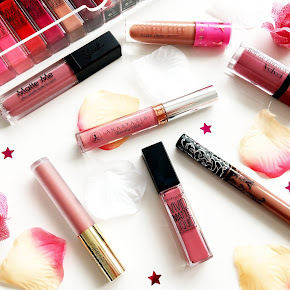 I cannot be without this in my makeup routine. 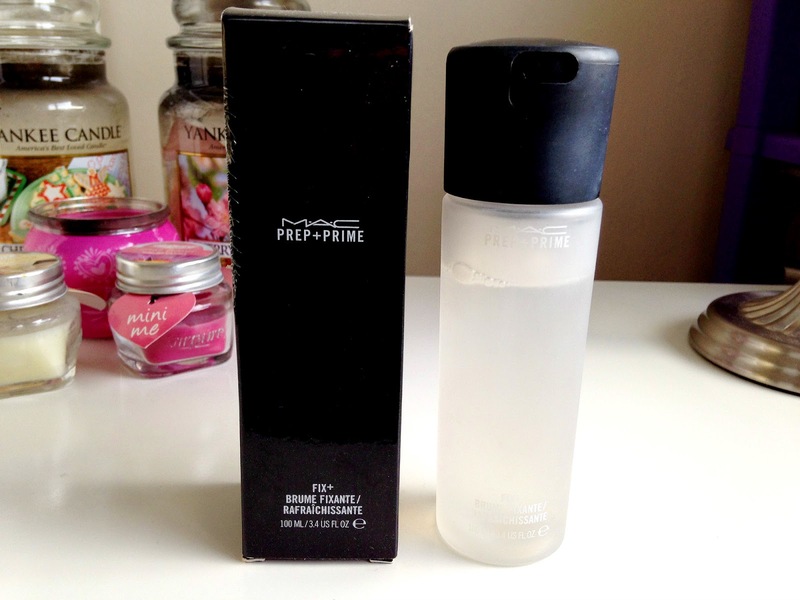 Have you tried the MAC Prep and Prime Fix Plus?